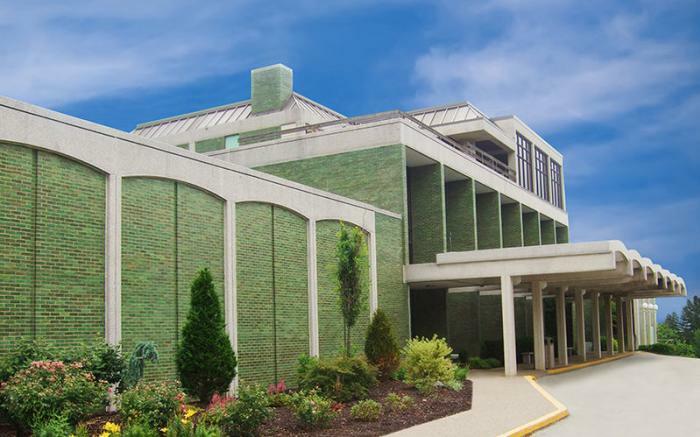 Built by philanthropist Katherine Mabis McKenna and donated to the City of Greensburg in 1969, The Center is a multi-use facility managed by the Westmoreland Cultural Trust and is one of the area's premier meeting, education, and special event facilities. 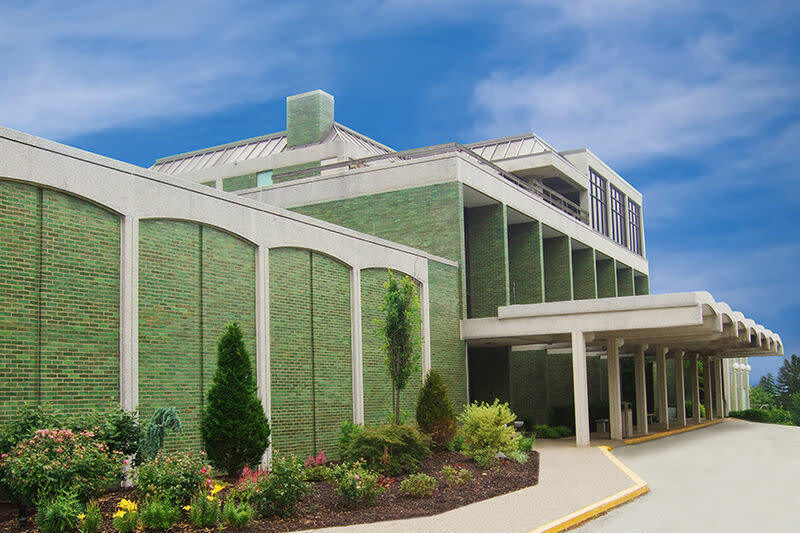 From wedding to dance recitals, workshops and corporate events, The Center is home to Westmoreland Symphony & Academy of Music, Greensburg Garden Center, Greensburg Civic Theatre, Westmoreland Suzuki School of Music, Community Foundation of Westmoreland County, and Greensburg College Club. Description Auditorium capacity of 320. 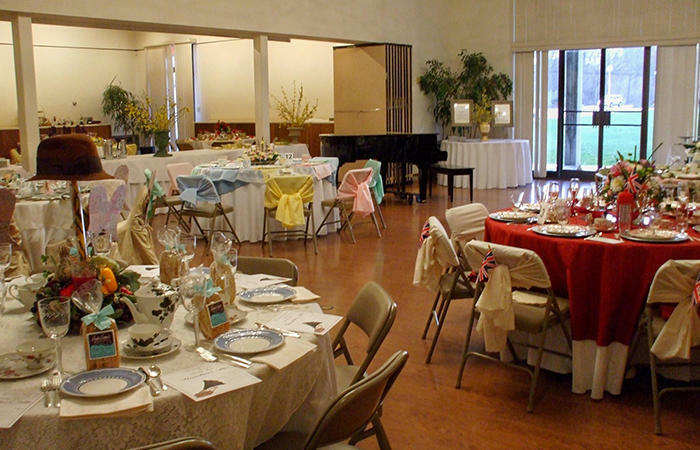 Laurel and Iris room can each hold 80 seated guests or 100 for a cocktail party.